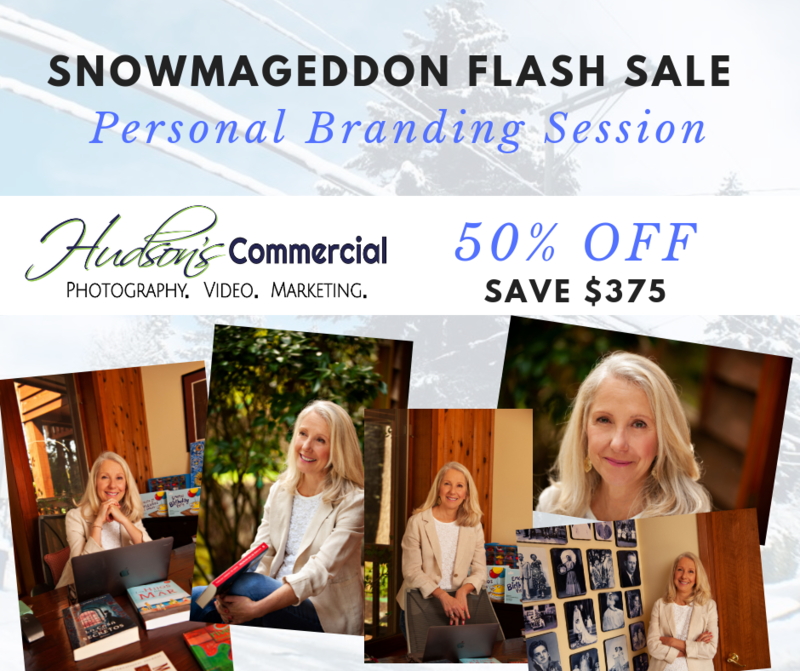 Photography Branding Sessions FLASH SALE! So… we are on like Day 5 of Seattle SNOWMAGEDDON and we are starting to go a little stir crazy at the studio. Over the past week we have been revamping our pricing for commercial photography (email Josh@hudsonportraits.com if you want a PDF copy) and one area we are adding is our Personal Branding Sessions. This session is designed for the solo entrepreneur, professional, or small company of less than 3 people. 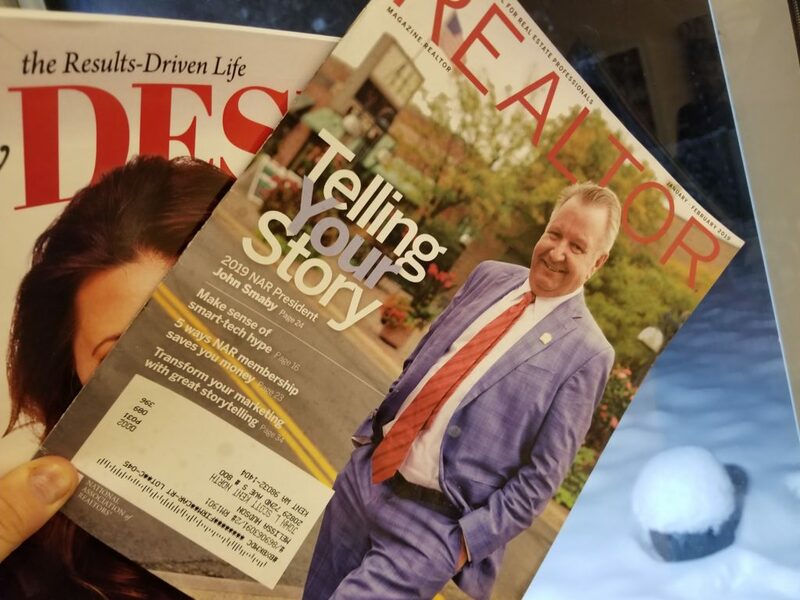 I’m sitting here watching the snow dump (yet again) and a grabbed a copy my wife’s Realtor Magazine. She is a rock star agent with John L. Scott/ The Rosie Rourke Team and we actually did a personal branding session for her when she started a few years ago. Check her out (keep it professional, wink) at www.melissahudsonrealestate.com. The lead story in the magazine is all about telling your story through imagery. This is SO important because consumers and B2B want to be told a story, not sold a product. They want to connect and LIKE the people they do business with. So, with all of us at the studio suffering from cabin fever, we decided to discount a LIMITED number of branding sessions by 50%! That is a savings of $375! We are discounting 5 Personal Branding Sessions, once they are sold they are SOLD OUT, no exceptions. The only other catch is you have to prepay online, click on the button to purchase below NOW! Don’t Sell a Product/Serive, Tell a Story!